I’m about 17 days late and a dollar short on this post. But as I was looking for a recipe through my archives last night, I was reminded that I did a post like this for 2011, so I decided a 2012 post is a must, regardless of how late is is. Here’s my top 10 from last year, plus one to grow on. I chose this recipe to include for obvious reasons. 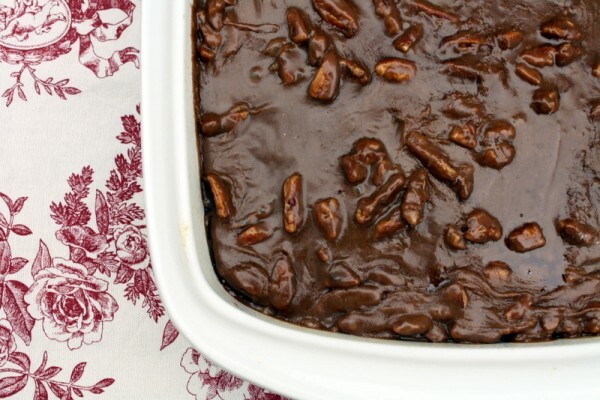 It’s an old family recipe and it’s one of the most decadent things I’ve ever made. The icing is poured over the hot cake so there’s no waiting 30 minutes to let the cake cook before have to ice the cake. Icing the cake isn’t even a part of the recipe. You simply pour on the icing, smooth it out with a spatula, and serve. Oh yeah, and this cake is absolutely delicious. Risotto is one of my favorite things to make and it’s not all that complicated, albeit a little time consuming. The combination of flavors in this particular recipe are spot on. 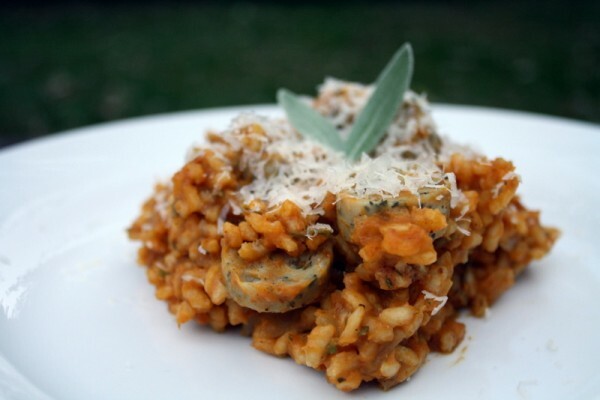 It’s everything that an autumn recipe should be, but since they usually sell canned pumpkin in the grocery store all year round, you can enjoy this dish any time of the year. 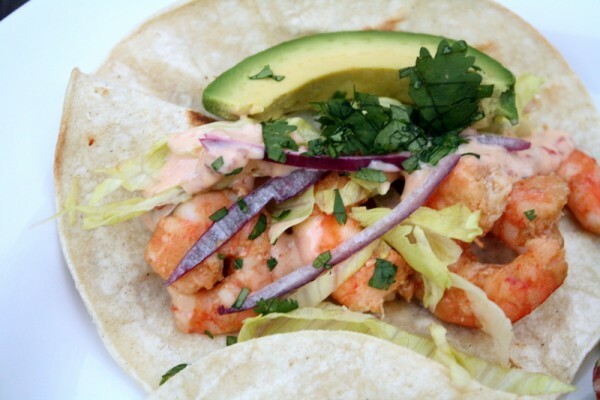 Fish tacos are one of those meals, to which Brad and I always gravitate. We love them and we often have everything on hand to make them or can improvise to make them slightly different every time with different spices and topping combinations. If you read Foodie Fresh regularly, you probably have noticed that we like to throw chipotle peppers in just about everything, which is true for this sauce as well. 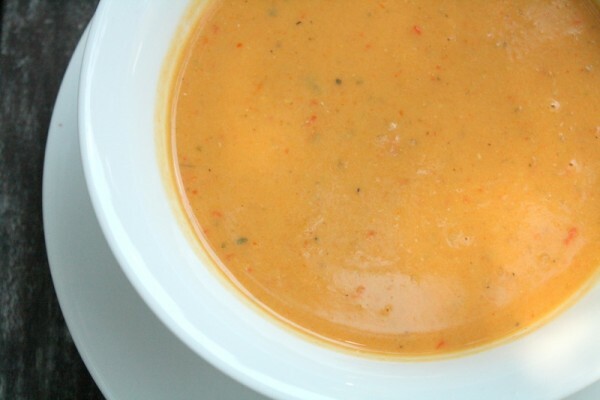 The sauce was a joint effort and is very light using Greek yogurt as its base. If you’ve never cooked with liquor, you’re in a for a treat. It sounds complicated and but is actually very very easy and adds a depth of flavor that really sets off this dish. 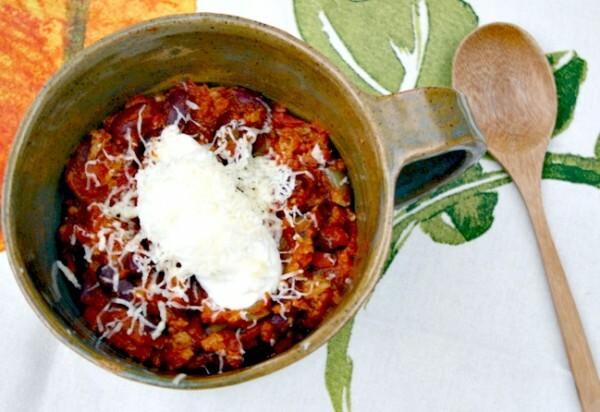 This chili recipe is possibly one of the THE best things I made all last year. I determined that by going off of feedback — feedback from you guys and feedback from people I know in real life who have either made it or eaten it when I’ve served it. It’s incredibly easy to make, super hearty, and wonderful on cold days (like today). And if you don’t have a crockpot or don’t have all day to let it cook, you can make it very easily in a large pot on the stove. I did it yesterday when I was short on time. Just saute the meat and veggies, then throw in the rest of the ingredients and allow to simmer for at least 30 minutes to an hour. If you’re a meat eater this is my must-try recipe of the year. 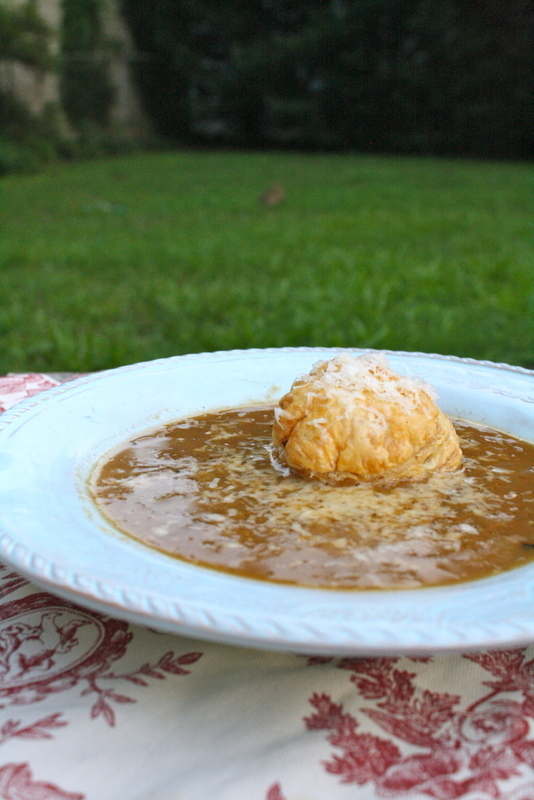 Looks can be deceiving and this soup looks simple enough, but it is by far my favorite soup recipe of the year. The coconut milk makes it rich and velvety smooth. This is another one of those throw-in-the-crockpot recipes and forget about it. But you could easily make it on the stove top as well. Use the same principle with the chili above; do everything you would do if you were putting it in the crockpot and allow it to simmer for 30 minutes to an hour. This pizza was off the charts yummy. If you like a subtle sweetness contrasted with your savory foods, this is a must try. 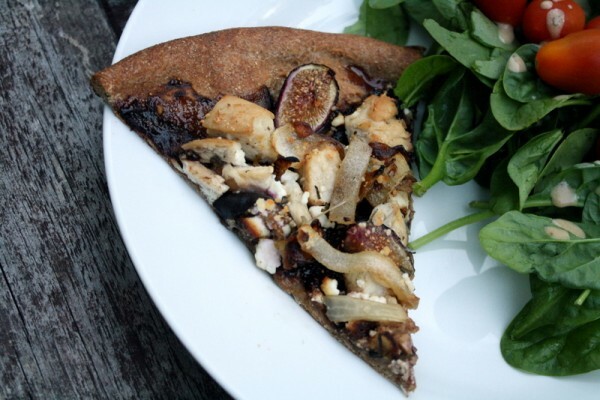 I know figs are hard to come by this time of year, but save this recipe until you can get your hands on some figs, and make this. Just do it. You won’t be disappointed. I might even try this recipe with dried figs, but expect it to be a bit sweeter than the original recipe. I tried my hand at this soup before Brad and I set off for France last year. I thought the soup was absolutely delicious and rivaled any French onion soup I had eaten in the States. What surprised me is that we didn’t find any French onion soup in Paris that was superior to my soup, in our opinion. Plus, I think the crusty pillow of puff pastry is just so yummy. You might actually want to make enough to have two or three with the soup. It really adds something special. Explaining why I picked this recipe as one of my best recipes of 2012 would just be silly. 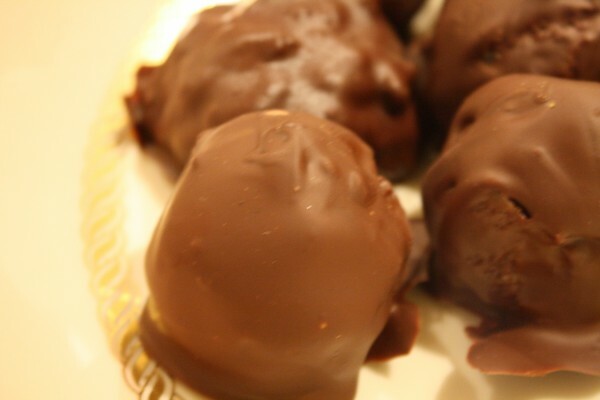 Let’s just sit back and bask in the beauty of all that is German chocolate cake balls. You can make these with a box mix and pre-made icing, but making them from scratch isn’t all that hard and makes them so much better. Spring for the good chocolate for the coating. It makes all the difference in the world. This may be one of my most pinned recipes on Pinterest. To me, this tastes like chocolate oatmeal cookies before the cookies harden. And the only added sugar is from the 1/4 ounce of dark chocolate you chop very finely and allow to melt on top. 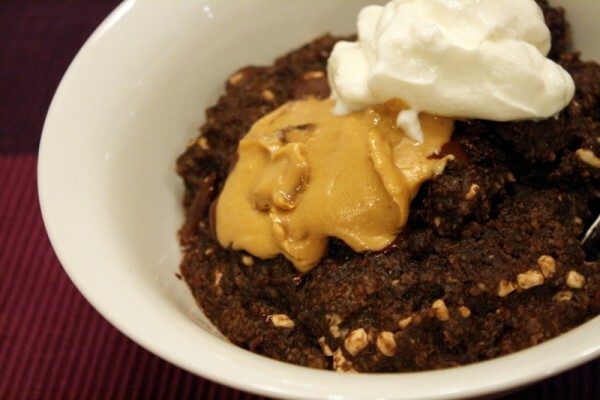 Although this oatmeal tastes absolutely decadent, it’s WAY healthier than any breakfast pastry you would get at a bakery. This is one of those vegetarian recipes that any meat eater will love. 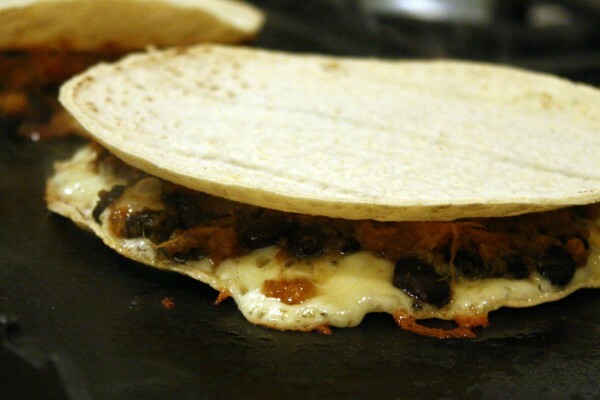 There’s so much flavor packed between those corn tortillas, that no one will miss the meat. This recipe is also super easy and can be made in 30 minutes or less. The most pinned, the most asked about, the most raved about, the fastest thing going at any party we throw — hands down, the best recipe of 2012, and it’s not even my recipe. It’s Brad’s. We consumed copious amounts of this stuff in the past year. From eating it on crackers, to making grilled pimento cheese (with bacon!) sandwiches, to the macaroni and pimento cheese I made last weekend, it’s obvious that we love this stuff. 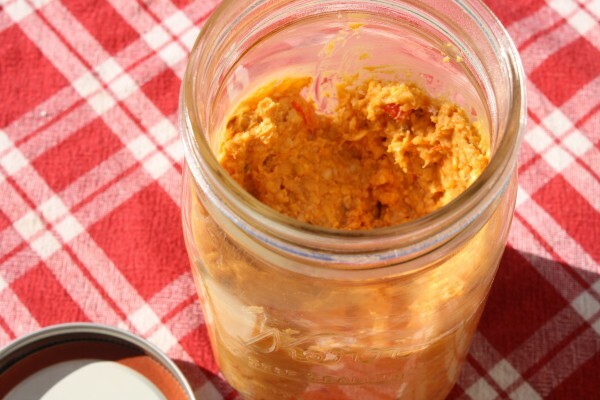 It’s a good thing that Brad’s recipe makes a huge vat of pimento cheese because this stuff never lasts for long. If you like cheese, regardless of whether you’ve tried pimento cheese, you have got to try this stuff. Thanks for hanging out with me through 2012. It was a great year for me, but something tells me 2013 is going to be even better.